There is a shift towards devolved governance in many countries; there has been little examination of its impact on multi-sector nutrition programming. This case study forms part of a series created by ENN that describe how multi-sectoral programme implementation works at the sub-national level in three ‘high achieving’ SUN Countries: Senegal, Kenya and Nepal. In each country, two districts were explored in depth, and within each, a specific multi-sectoral programme examined. This case study examines Senegal, more specifically Kédougou region, and the Integrated Nutrition Project in Kolda and Kédougou (PINKK), and the Matam region, and the USAID-funded Yaajeende Project. 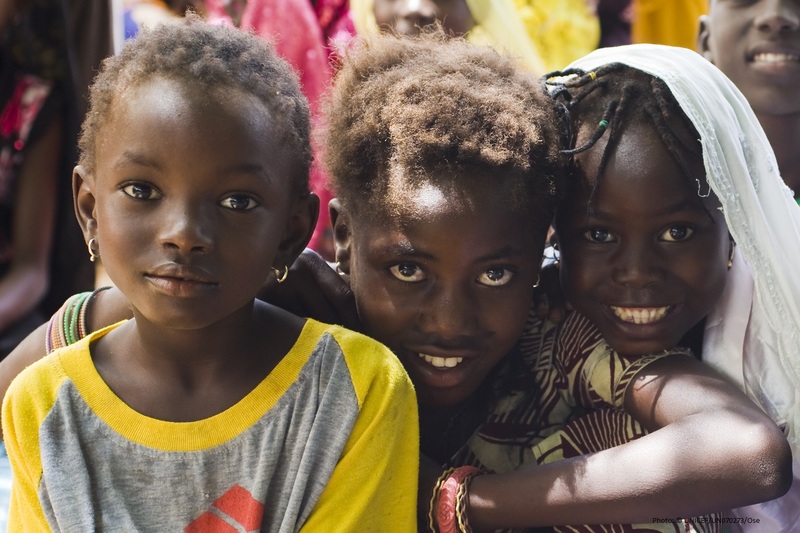 The two regions examined in the report Multi-sector programming at the sub-national level: A case study in the regions of Matam and Kédougou, Senegal were chosen as they demonstrate significant regional variation in patterns of undernutrition in the country. In Matam there is a high burden of wasting, well above the national average, while Kédougou has one of the highest stunting rates in the country. Alongside this case study, a video with ENN’s Ambarka Youssoufane has been created, to put the spotlight on how one multi-sectoral programme is being implemented at the sub-national level, in practice, in Senegal. This case study looks at the region of Kédougou with the Integrated Nutrition Project in Kolda and Kédougou (PINKK), and in the Matam region with the USAID-funded Yaajeende Project. 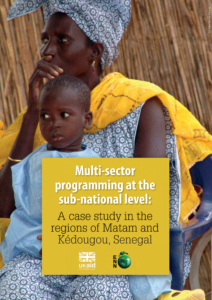 This video accompanies the report Multi-sector programming at the sub-national level: A case study in the regions of Matam and Kédougou, Senegal and explores how one multi-sectoral programme is being implemented at the sub-national level in Senegal.